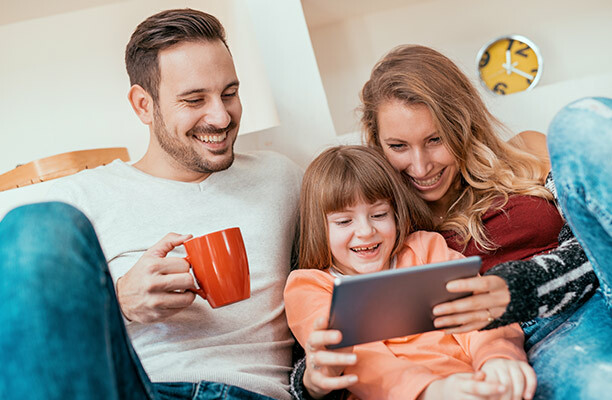 With the holiday season officially kicking into high gear, you might be looking for some wonderful Christmas movies to binge watch. Well, look no further! 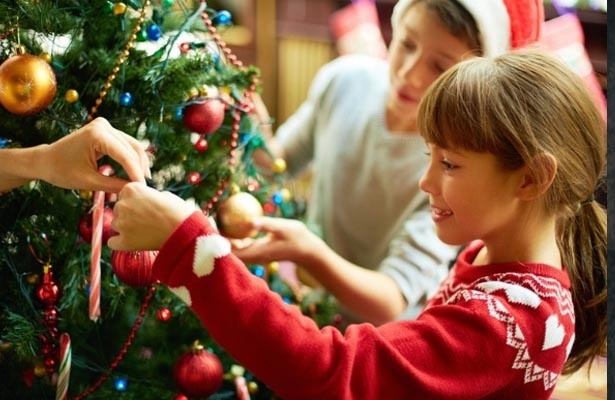 PureFlix.com has a plethora of holiday films that are streaming right now — more than enough entertainment to get you through the Christmas season. 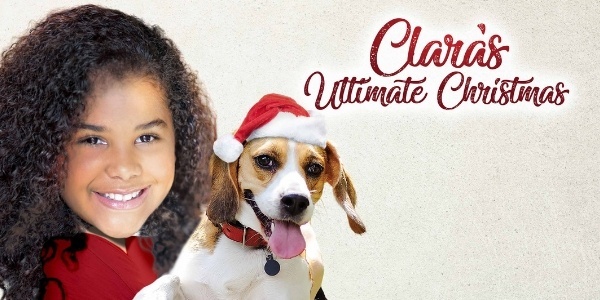 A ten-year-old video blogger’s “Ultimate Christmas” unravels into chaos when her dad unexpectedly leaves for New York and her dog, Luke, runs away from home, right before Christmas. Clara must find a way to adjust to keep her dreams of the perfect vlogging Christmas she’s been dreaming about from being dashed. This Christmas, Olivia Mead has one wish: that her single mom would find someone who can take the title of husband and dad. It's Christmas Eve, and Leland Jeppson's hope is gone. Struggling to get by in their rustic homestead, he had at least wanted to give his family a special Christmas. But with a blizzard blowing in, their gifts are nowhere in sight. Don't miss this heartwarming reminder that God sometimes works through people to help and encourage us. A lawyer returns to a small town and attacks a traditional nativity display, but after the attorney attacks Christmas, the townspeople learn that love can triumph over political correctness. 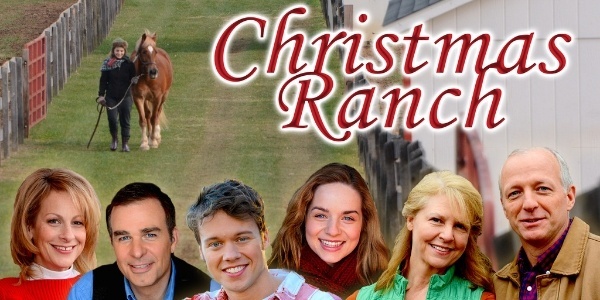 A rebellious girl is sent to stay on her grandmother’s horse ranch for Christmas. She strikes up a loving friendship with her grandmother’s pony — and becomes determined to help save the ranch from foreclosure. 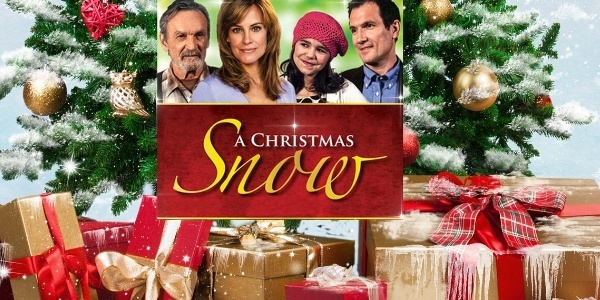 Stuck inside her home during a blizzard, a bitter restaurateur learns about the true meaning of Christmas with the help of an old man and a youngster. 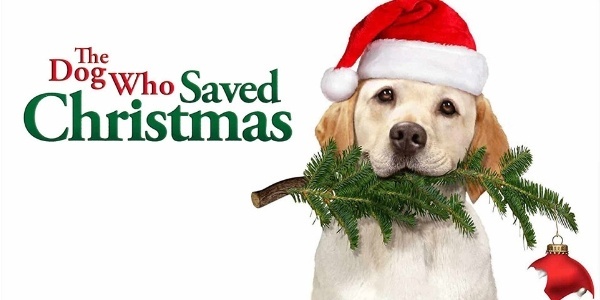 This heartwarming Christmas movie will get you thinking deeper about the meaning of the season. A dog with telepathic abilities escapes a government lockdown and runs straight into the loving arms of two young brothers. But the Washington brass won’t give up their secret weapon that easily. Months after being adopted from an animal shelter by a family, a Labrador retriever saves a mom's life on Christmas Eve. 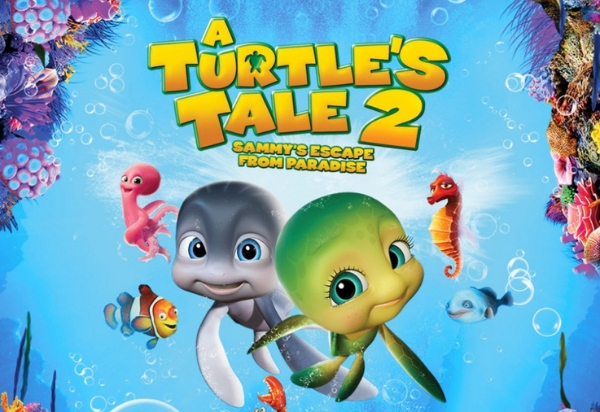 Watch the incredible story unfold. “The Christmas Switch” is yet another film that focuses in on the true meaning of Christmas. A hustler swaps places with a dying man in return for either a million dollars or having his past grievances forgiven. 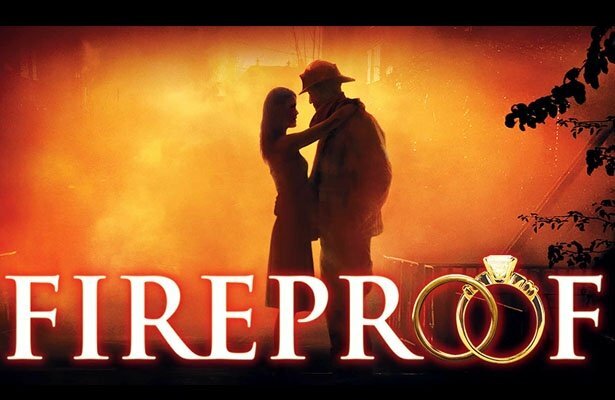 Watch what happens after he chooses the money and starts to reconsider his priorities. 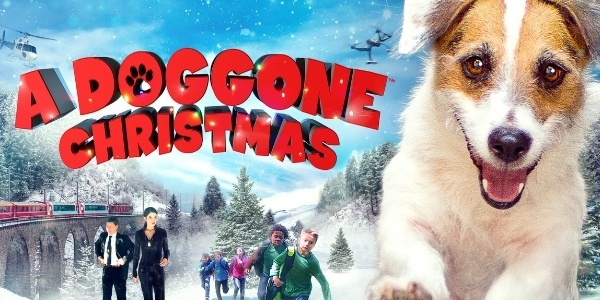 PureFlix.com has plenty of other Christmas options as well. You can sign up for our Christmas e-mail series to receive a weekly recommendation of holiday favorites here.